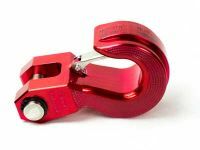 Although BOLT Lock isn’t able to provide locks to suit every make and model of vehicle. We have a solution for those that don’t to or can’t use their vehicle key. 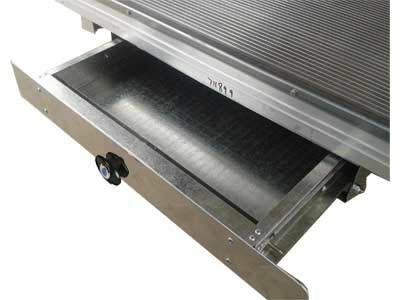 These vehicles are compatible with the BOLT Trundle Tray but not with the ignition key, BOLT Lock Australia provides the key for the Trundle Tray which can be keyed to other BOLT Lock Products. VW Amarok Dual Cab Ute from 2011 and onward.